Spring break is upon us, and not everyone can or wants to take an extravagant vacation. As Coloradans, we all know that there is plenty to see and explore in our own beautiful state. If you are new to town, or just need a refresher, here are some fun ideas to keep the kids busy, happy, and active. 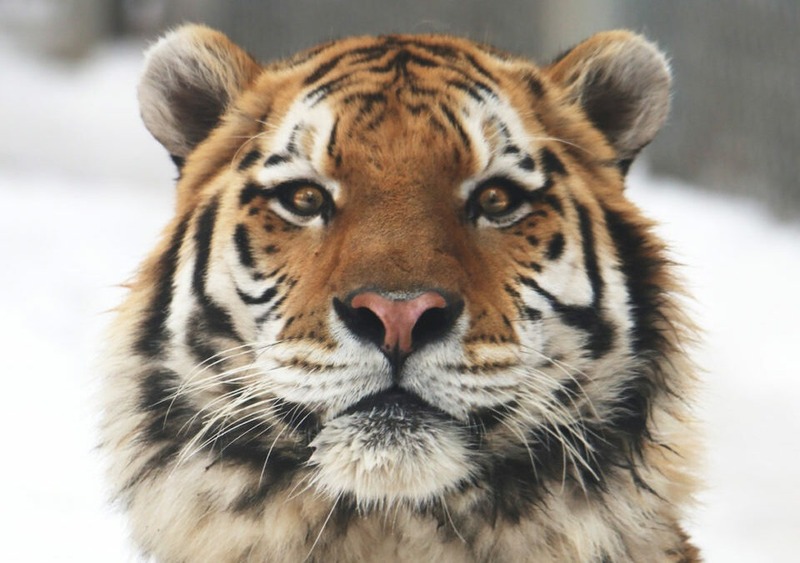 1 – New Tiger at the Zoo: I just learned that our very own Denver Zoo has a new resident, an Amur Tiger named Yuri. This 435-pound tiger is coming to us from the Bronx Zoo. Check him out this week and visit the zoo before it gets scorching hot this summer. 2 – Children’s Museum: The new outdoor playground is not quite open yet, but the children’s museum always seems to be adding new things left and right. I was just there with my son a few weeks back and he had a blast riding the zip line outside, playing in the water tables, and pretending in the play kitchen. It is great for a lot of different ages and can easily be a whole day trip downtown. 3 – Davinci: I personally can not wait to visit this one. Check out the new Leonardo DaVinci exhibit at the Nature and Science Museum of Denver. Learn about his inventions, paintings and more. While you’re at it, explore the rest of the museum and let the kids learn while on break. 4 – Hiking: Get your blood pumping on some of these easy family hikes close to town. 5 – Indoor Play: The weather isn’t always on our side during Spring Break, we all know how unpredictable Colorado weather can be from one hour to the next. So we decided to make this one easy for you and move it indoors. Play places like Monkey Bizness, can be a great indoor, all day, place to visit with the family. Close to home, you can bring in your own food for lunch or snacks, and the kids are for sure going to get warn out and want to nap for you.